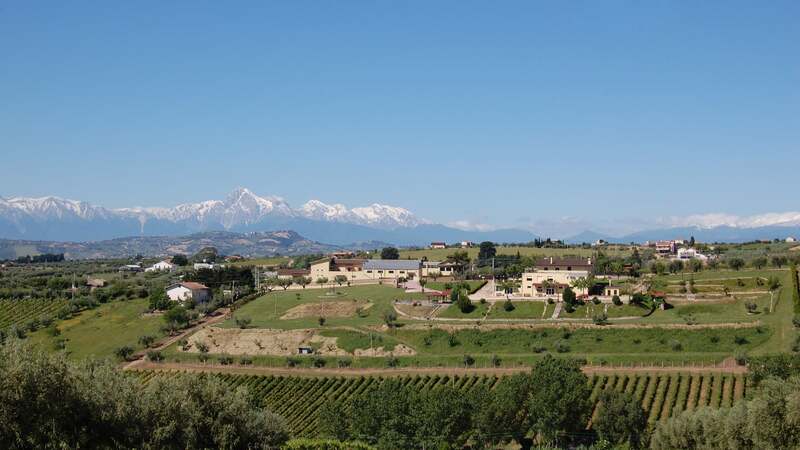 T he D'ANGELO Family has been producing wine and olive oil since the 1900s among the hills of Giulianova and Mosciano Sant'Angelo, in the county of Teramo, in the ABRUZZO Region. In the 1970s the young Dario D’ANGELO would make big changes in the business through large investments; the company would soon become one of the most important family-owned wineries in ABRUZZO. The state-of-the-art production facility is one of the most modern in the Region and yet we are proud to remain faithful to tradition and do so with the utmost respect for the environment in the making of our quality products. Our facility represents the heart of our winery and our employees are committed to continual professional growth and education.